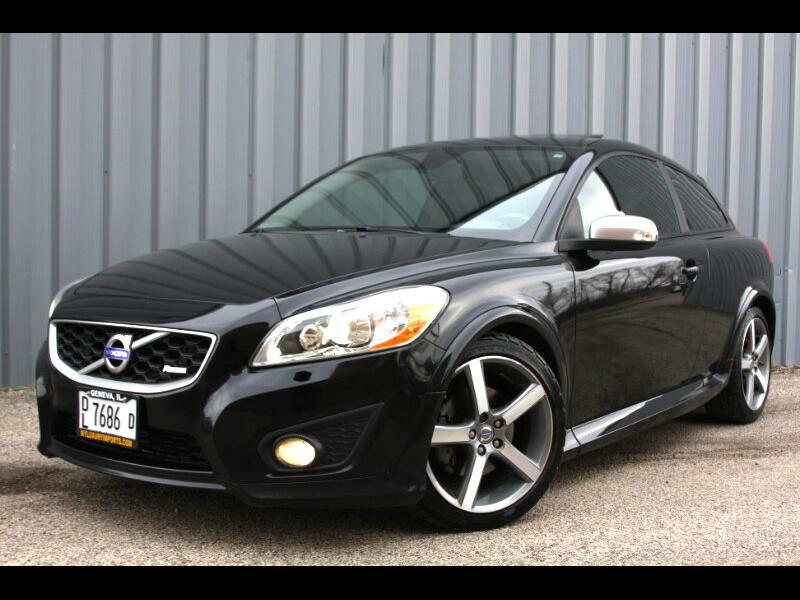 Used 2011 Volvo C30 T5 R-Design for Sale in Geneva IL 60134 Luxury Imports Inc.
Two owner car, local trade in, runs and drives great, shifts smooth, newer brakes and tires, super clean inside and out, very well maintained, clutch is strong, clean carfax history reports, absolutely beautiful, must see!!! For more info, detailed photos or free carfax history report call 331-248-8175, text to 773-934-9599 or go to www.myluxuryimports.com 2 keys, books, Weather tech liners and car cover included. Rear and side shades, cargo cover available for additional cost. Message: Thought you might be interested in this 2011 Volvo C30.